The election and recount that followed may be over, but the calls for Palm Beach County Supervisor of Election Susan Bucher to resign continue. 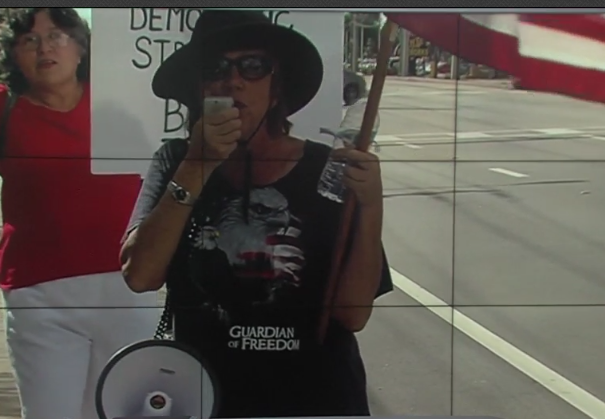 On Friday, a handful of protesters were in front of Bucher's office in West Palm Beach, demanding she resign. "Bucher has to go," Palm Beach County resident Tom Vaughn said. Instead of shopping on Black Friday, Vaughn and five other chose to protest. "This is critically important," Vaughn said. "The election may be over, but the corruption is not." 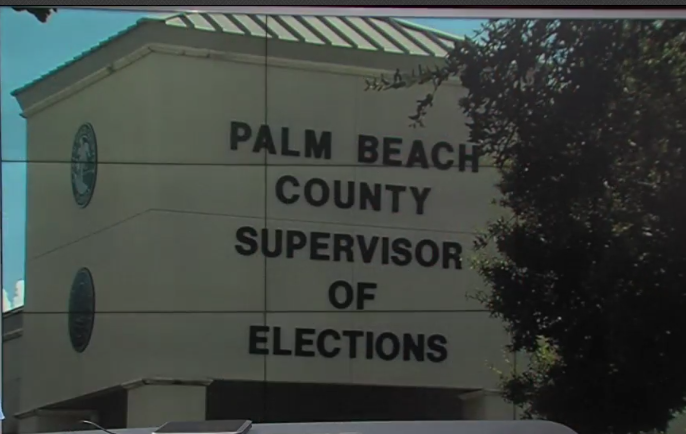 Palm Beach County made national headlines yet again during the 2018 midterms after missed deadlines and recounts reminded some of the 2000 presidential election. "The people have not forgotten," said Palm Beach County resident Jane Justice. "It’s time for Bucher to go." Bucher did not respond to our request for an interview on Friday, but told WPTV on Tuesday that she has no plans to resign . "I knew coming in that it would be very stressful,” Bucher said on Tuesday. “This is where our democracy happens, this is were we count people's votes, this is where their voices are heard. So I will dedicate myself with every effort that I have." Bucher said she’s expecting the 2020 election to go smoothly, as long as the new equipment she has requested will be approved.